Note: You must have products in cart before calculating shipping! Keep updated on the hottest NEW Mardi Gras Products! Receive great offers & special discounts! Mardi Gras Imports is conveniently located on Interstate 10 (Exit 263) in Slidell, Louisiana. Appropriately called the "New Orleans Northshore", Slidell is 30 miles east of Historic New Orleans, and 30 miles west of the fabulous Mississippi Gulf Coast. The Mardi Gras Imports store is viewable immediately off Interstate 10 and is an easy and convenient stop for customers passing through Slidell on their way to New Orleans or the Gulf Coast area. Mardi Gras Imports offers 24-hour, 7-days a week ordering of beads and other supplies at our secure online store. 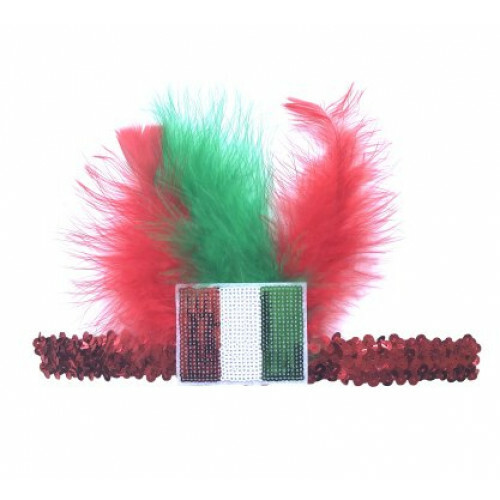 We make it easy to search and select all of your Mardi Gras supplies with convenient and affordable UPS shipping. Account creation makes it easy for returning customers and we also offer wholesale pricing!